Enjoy 53% OFF on everything! You have to check out their HydraMatte Lipsticks and their luxurious Lip Glosses!! SALE ENDS SOON!! Become a Certified Brow Artist with our 3-day training program and you’ll be on your way to a new exciting and flexible career with the highest earning in the beauty industry. How would you like to earn $2,000 a week or $8.000 a month? 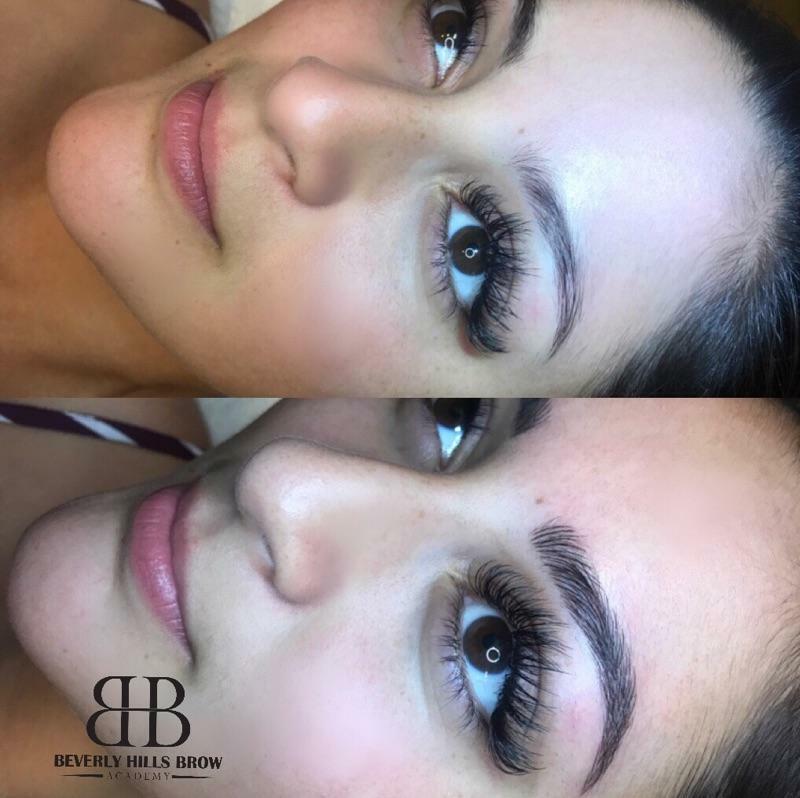 Enjoy $200 OFF your microblading brow service or the PRP Vampire Facial Treatment at Brows of Beverly Hills. They have locations in Orange County and Los Angeles. Mention Yvon Lux to receive discount! Have a special offer you think my friends and followers will love? Email me at designs@yvonlux.com.